Heterogeneous computing platforms support the traditional types of parallelism, such as e.g., instruction-level, data, task, and pipeline parallelism, and provide the opportunity to exploit a combination of different types of parallelism at different platform levels. The architectural diversity of platform components makes tapping into the platform potential a challenging programming task. This thesis makes an important step in this direction by introducing a novel methodology for automatic generation of structured, multi-level parallel programs from sequential applications. We introduce a novel hierarchical intermediate program representation (HiPRDG) that captures the notions of structure and hierarchy in the polyhedral model used for compile-time program transformation and code generation. Using the HiPRDG as the starting point, we present a novel method for generation of multi-level programs (MLPs) featuring different types of parallelism, such as task, data, and pipeline parallelism. Moreover, we introduce concepts and techniques for data parallelism identification, GPU code generation, and asynchronous data-driven execution on heterogeneous platforms with efficient overlapping of host-accelerator communication and computation. 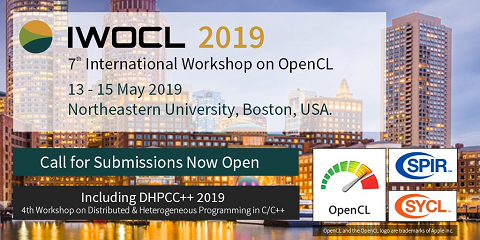 By enabling the modular, hybrid parallelization of program model components via HiPRDG, this thesis opens the door for highly efficient tailor-made parallel program generation and auto-tuning for next generations of multi-level heterogeneous platforms with diverse accelerators.